5 top UK tribute acts Top rated professional acts in their own right, they provide an awesome experience for the audience with songs and performances that everybody will know and love. 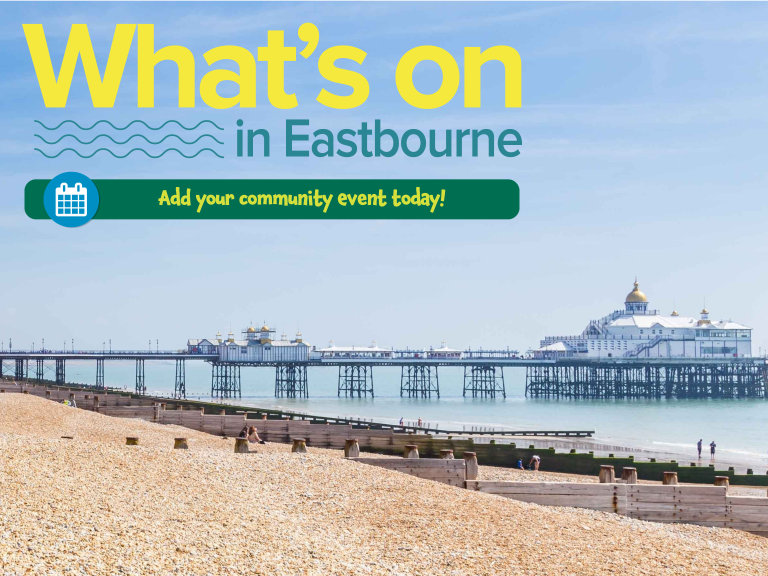 From the team that brings you the huge free family Eastbourne Feastival event and Oktoberfest extravaganza now brings you the biggest music event to hit Eastbourne. The event brings you the best and biggest well known rock bands. Along with these top artists the event will have a fully licensed bar serving a wide range drinks to suit everybody plus awesome fresh street food that will be available all day.